In 2007 Jalberto launched these pilot series of events, supported by the Regional Arts Development Fund of the Noosa Council in Queensland Australia, presenting three world music and dance events, that included workshops, live bands, floor shows, all with a World / Afro/Latin/Caribbean contemporary theme. This resulted in a follow up in 2008 of another series of events, concerts. which was backed up by The Queensland Government through Arts Queensland. So far Timbeao Planet has featured Afro Latin groups, Salsa dance bands, Brazilian ensembles, Flamenco, dance studios workshops/floor shows, Marimba groups, also has launched new works from established worldly artists/musicians. The Timbeao Planet is the development of Jalberto’s previous endeavours dated as far back as 1994 under the series of Cafe Popular; in 2003-2005 re-emerges as another successful grass roots series named Noosa Vista Social Club, which was held at the time in The Cooroy Butter Factory in the Noosa Hinterland. Since then there has been a fundamental development as now we, Noosa residents and visitors, count with fabulous venues to present local interstate and international acts in a suitable atmosphere. In 2010 Timbeao Planet again received Local and Federal funding to continue to develop what is considered to be an important component in our community, presenting professional quality performing acts at a affordable admission, where culture, health, education and fun are highly regarded. Today Timbeao Planet’s is a reputable show presenting concern that has as a priority the satisfaction of audiences as much as performers. In an ever changing world, The presenter chooses from a number of venues to showcase the performances, depending of its nature, amongst some, The Majestic Theatre in Pomona, The J in Noosa, the Coolum Civic Centre, Alfresco’s Garden Café in Eumundi and the Concert Hall from The Noosa Pengari Steiner School in Doonan. As well as been partners with other Art organisations. Venezuelan born and raised/ Latin Percussionist , Educator and Promoter, made the Sunshine Coast his Australian base for the last 20 years. 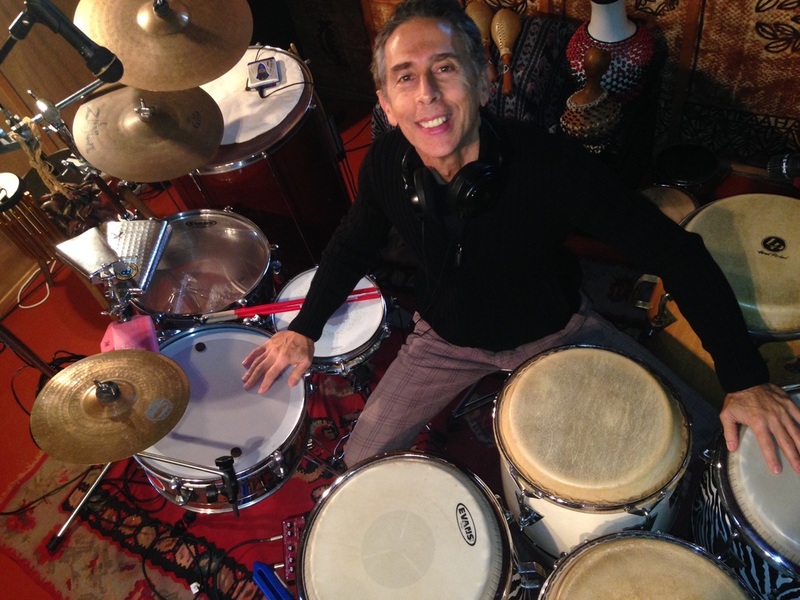 Nationally and internationally playing in his own bands and as a guest artist , producing and directing musical projects performance events, leading Rhythm and Percussion classes and workshops and recording his and collaborating in other artists music.